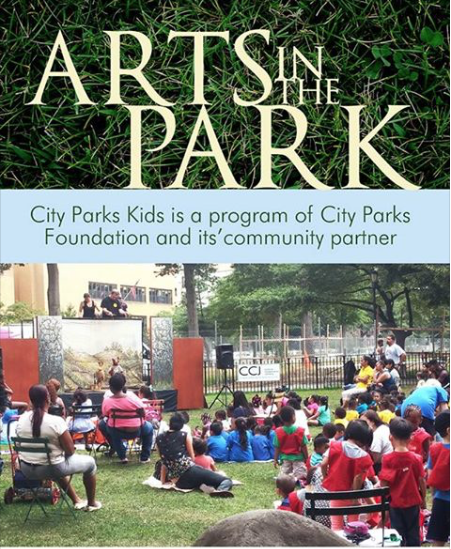 Round up all the kids and bring them out to Arts in the Parks. There’ll be a variety of activities! Labels: Art stuff in the Park.